Lisa & Elvis. I Amore them ♥. 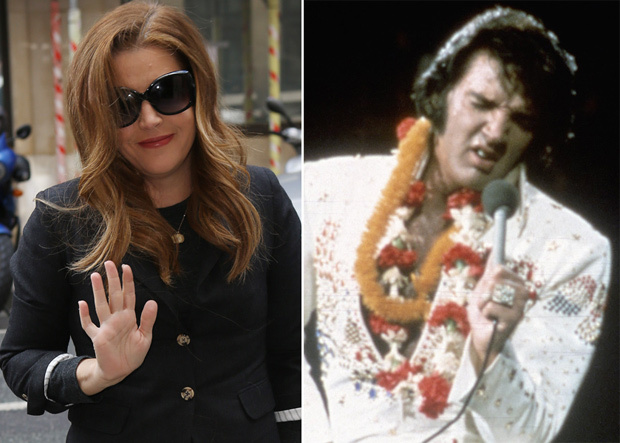 Wallpaper and background images in the Elvis Aaron e Lisa Marie Presley club tagged: presley lisa princess nice king elvis love. This Elvis Aaron e Lisa Marie Presley photo contains occhiali da sole, occhiali scuri, ombre, and sfumature. Elvis And Lisa Presley Your Raise Me Up!!!!! !